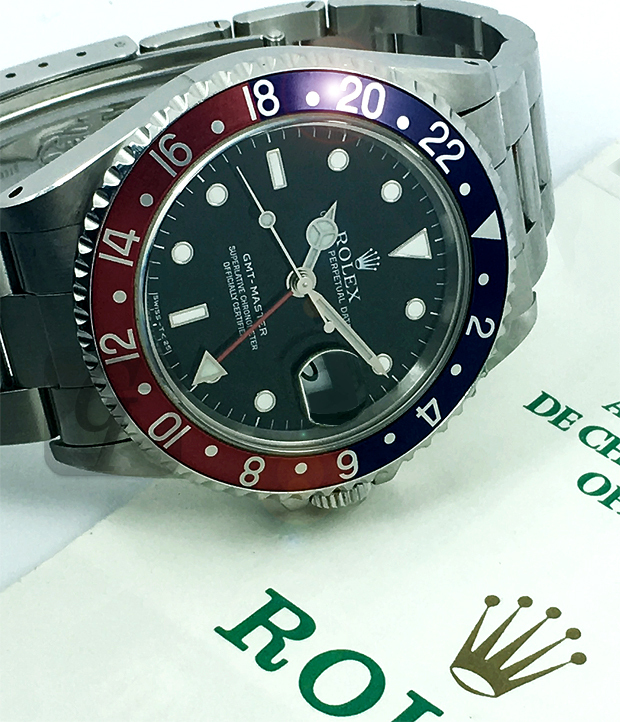 Rolex GMT-MASTER Ref.16700 Second-hand market in Japan. It was about 20 years ago. 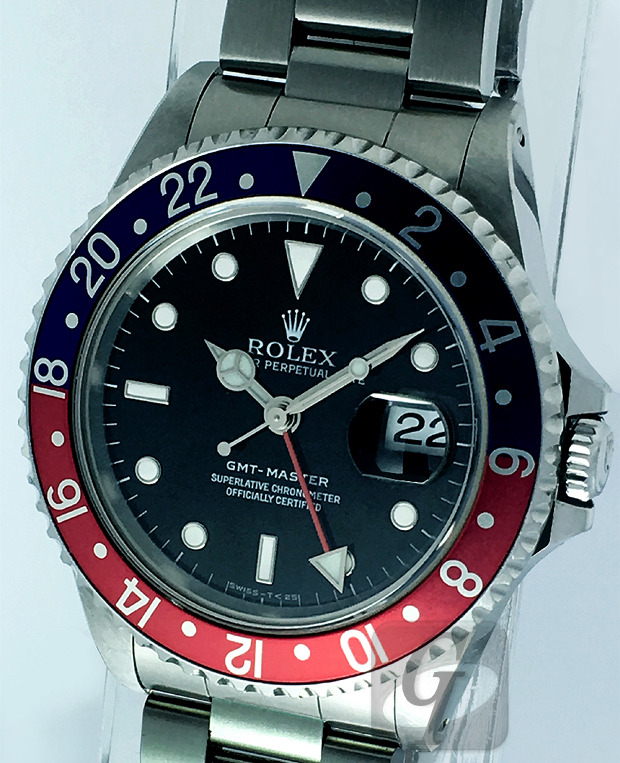 It is “ROLEX GMT-MASTER Ref. 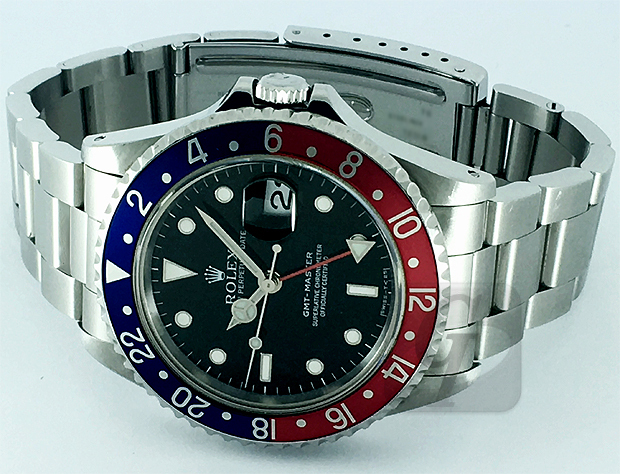 16700” model which was sold by a acquaintance’s pawnshop. At that time, there were few recycle shops in Japan, and it was the time when we purchased used goods mainly in a pawnshop. 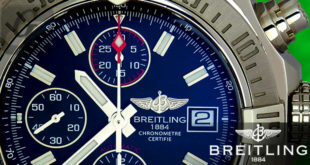 After the collapse of the bubble, there were signs of flowing into the second-hand market of many luxury brand watches. 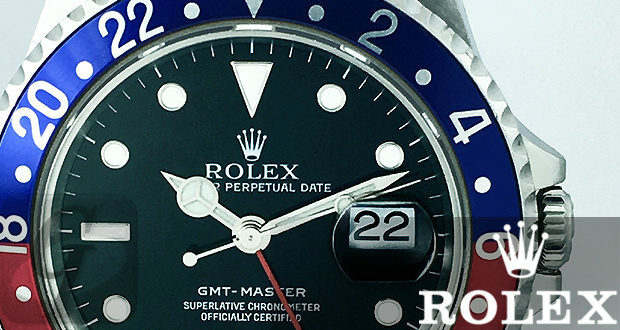 In such a case, I bought “GMT” which was neglected at a low price and broke down. 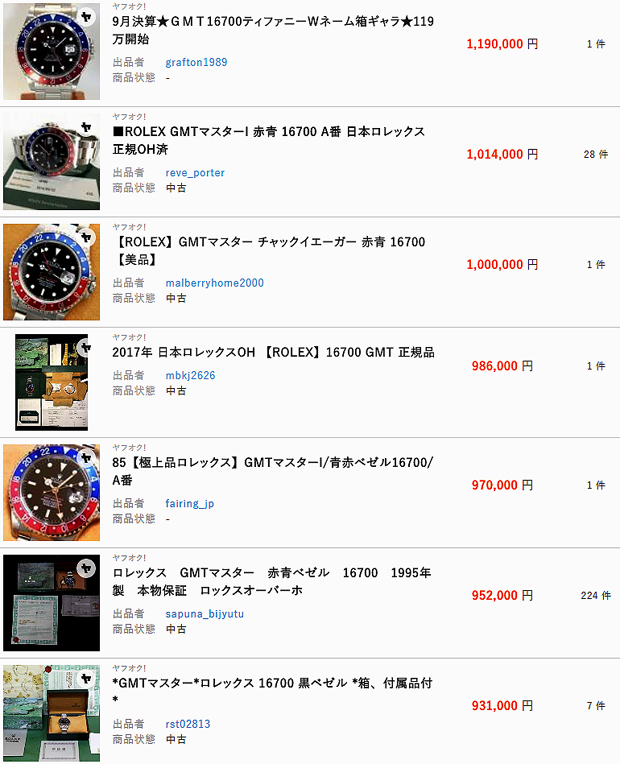 The price at the time of purchase was about 200,000 yen. After purchasing, it is a model that was put out for overhaul and revived. 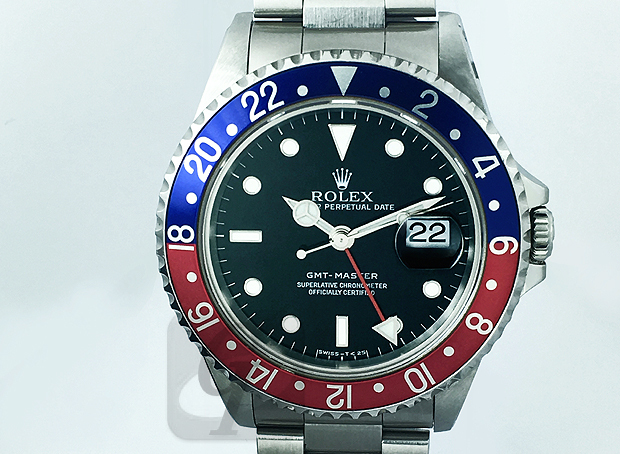 After that, “GMT” surprisedly increased, and now it is sold at around 1,000,000 to 1,100,000 yen. I used it for about 20 years but never broke. 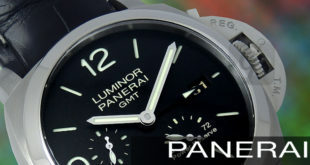 Although it sold at about 1,000,000 yen this time, it was a model that made the best experience as a brand. 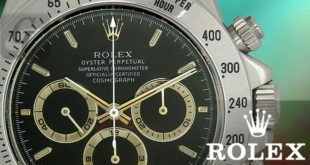 Rolex is the wrist watch brand with the highest asset value. 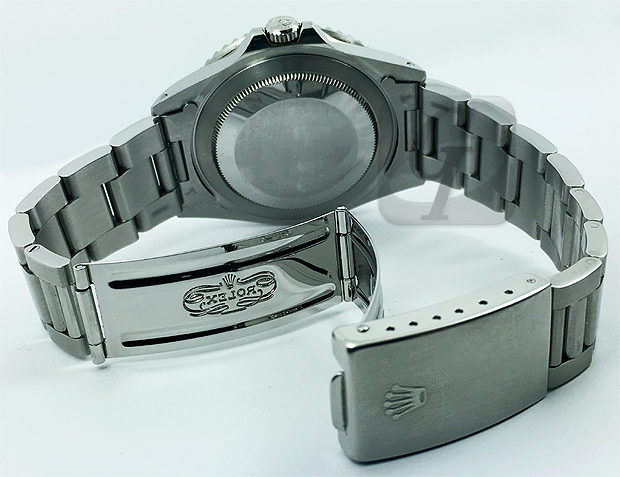 For our buyers, it is proof of the real luxury brand that the value rises each time the brand grows.